It's heartbreaking when our kids are sick and we want to do the best we can for them. know before medicating your child. Discover answers to common questions parents have when their kids are sick. 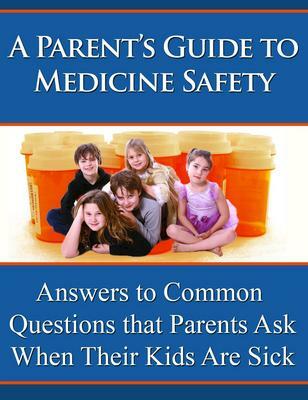 important questions to ask your doctor about the medicine's he or she prescribes.